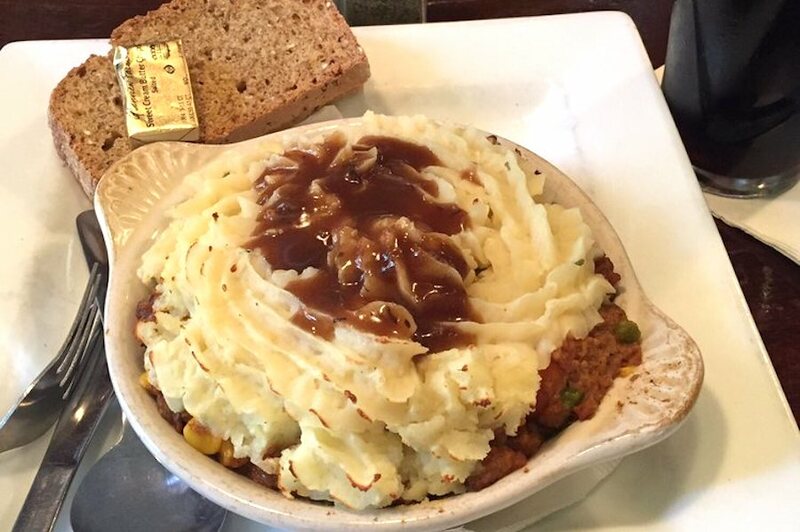 In the video above, check out Phantom Gourmet’s picks for the best Irish food in the region. Below, read Hoodline’s rankings of Boston’s Best spots for Irish cuisine. BOSTON (Hoodline) – Are you ready, Boston? Hoodline crunched the numbers to find the top spots for Irish fare around Boston, using both Yelp data and our own secret sauce to produce a ranked list of where to venture when cravings strike. Topping the list is Mr. Dooley’s, a tavern that’s been a Financial District staple since 1991. Located downtown at 77 Broad St., it is the highest-rated Irish restaurant in Boston, boasting four stars out of 365 reviews on Yelp. This establishment pours a handful of draft beers — Irish and otherwise — and features live music for your entertainment. But if you’re there for the food, options include the Guinness-marinated sirloin steak tips, a corned beef and horseradish sandwich and shepherd’s pie. Also, the Irish breakfast (eggs, rashers, bangers, white and black pudding, Irish beans, grilled tomato and sautéed mushrooms) is available all day. Next up is Brighton’s Ronan’s Deli, situated at 243 Faneuil St. This small business is a butcher shop, an eatery and a grocery store for products from Ireland and the owner’s native Brazil. The deli menu is where you’ll find Irish dishes like battered sausage, a burger with Irish bacon and cheddar cheese and the Galway Plate of Irish sausage, Irish bacon and Irish beans, served with French fries. It also has a full Irish breakfast. With five stars out of 27 reviews on Yelp, it has proven to be a local favorite. 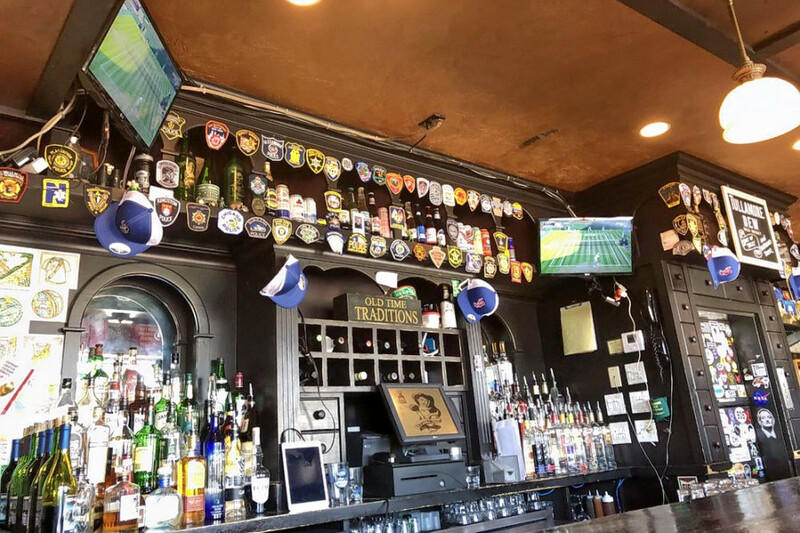 Next, South End’s J.J. Foley’s Cafe, located at 117 E. Berkeley St., is another top choice, with Yelpers giving it four stars out of 196 reviews. 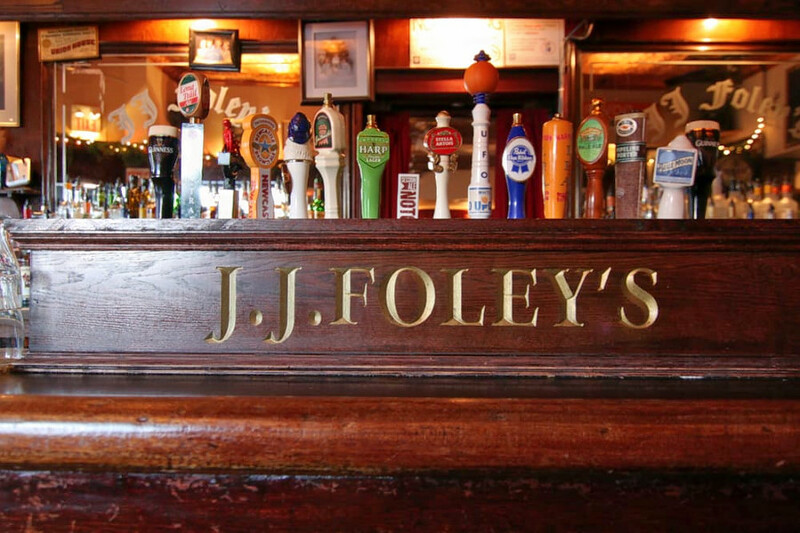 Family-owned and operated since 1909, J.J. Foley’s is an authentic Irish pub that features British and Irish ales, TVs tuned to sporting events and a seasonal menu of appetizers, soups and salads, burgers and house-made desserts. 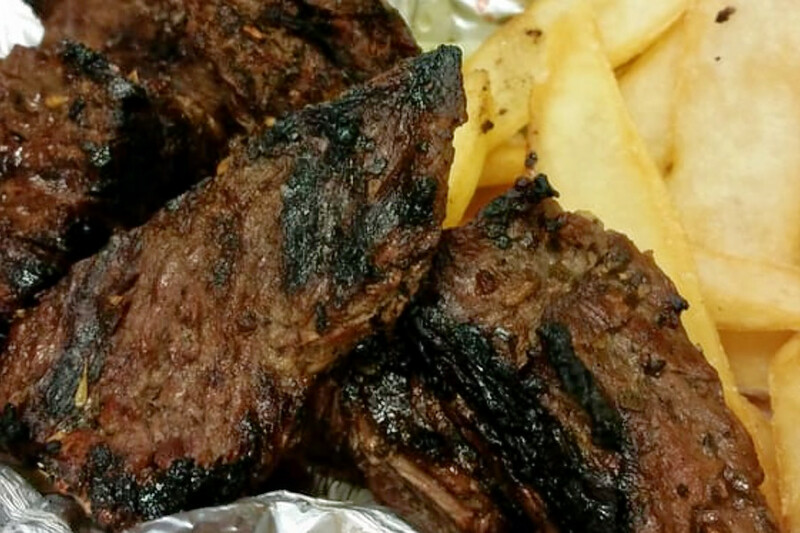 Steak tips, baked haddock, and Reuben sandwiches are here, along with sides like mashed potatoes and brown bread. Finally, Durty Nelly’s is another go-to, with four stars out of 185 Yelp reviews. Part of the Somers Pubs family of Irish taverns (Mr. Dooley’s is also among the group), this spot is two floors of Irish food, drinks and charm. The first floor is an intimate space serving drinks and a full Irish breakfast all day. The second floor is an 18th-century dining room with views of the Rose Kennedy Greenway. The dinner menu changes each day, offering a new dining experience on each visit. Look for live Irish music two or three times a week. Head to Haymarket, 108 Blackstone St., to see for yourself.